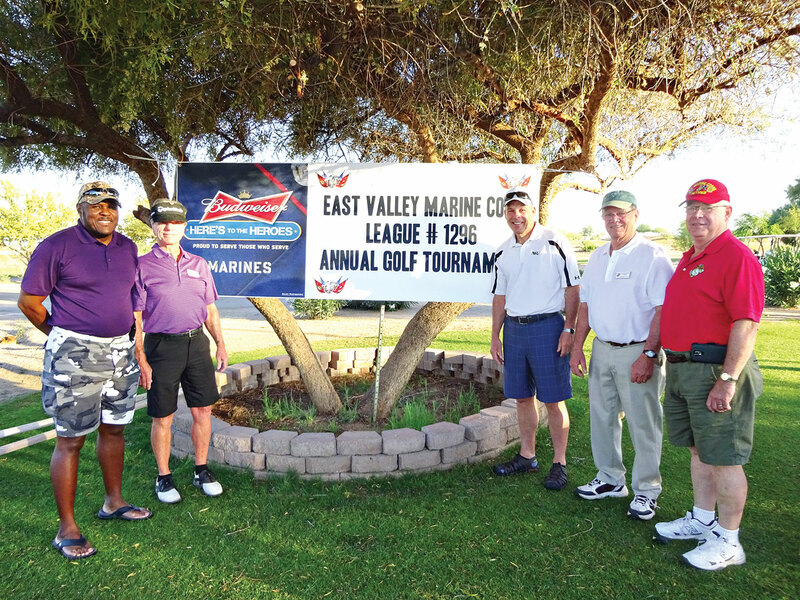 East Valley Marines, Detachment 1296, is sponsoring their Sixth annual Charity Golf Tournament to benefit our Arizona service members. 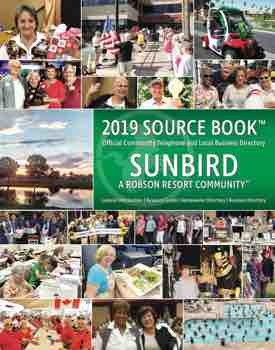 The tournament is on April 5, 2019, at the Oakwood Country Club. It is a four-person scramble with a shotgun start at 8:00 a.m. Check-in is 7:00 a.m. with coffee and doughnuts. You will also get a chance to mingle with several of the sponsored disabled veterans who are golfing at the event. There are several novel events, including Helicopter Ball Drop, opportunity to tee off at one hole by shooting your golf ball from a launcher, closest to the pin and several other events, including a hole-in-one competition at three different holes. There will be cash awards and a raffle at the luncheon. All net proceeds support the “Marines Helping Veterans” program and the U.S. Marine Corps Wounded Warrior Regiment West, providing assistance to our Arizona Fellow Veterans in the form of transportation, shelter, food, power chairs, financial aid and other “Helping Hands” as needed. You can join in the fun of golfing, or you could consider a sponsorship. To see how you can participate, visit the website at www.eastvalleymarines.org for a registration form.